Home Affairs to speed up the process! LISSA prides itself in being a professional and cost-effective service to assist with all of your immigration needs. As experienced immigration lawyers, attorneys and consultants, we are a team which is committed to providing clients with unmatched immigration advice with service tailored to you. We understand that not every case is the same and so we pride ourselves on taking the time to get to know you and your specific needs. LISSA is Cape Town based consultancy led by experienced legal experts, attorneys and consultants. Together, we have years of experience working with the Department of Home Affairs and the laws surrounding immigration to South Africa. Many of our attorneys and consultants have themselves gone through the process of obtaining visas for South Africa, so we know how stressful it can be. We take pride in our reputation as a cost-effective and result-driven immigration consultancy. Our core area of expertise is immigration to South Africa whether it is on a temporary or permanent basis. 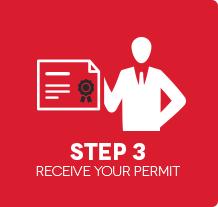 We ensure that all visa and residency applications are finalized within the shortest period and with the least stress possible. We pride ourselves on giving the best advice and service tailored to you. We invest ourselves in our client’s cases and we take pride in seeing the process through until the end. Ready to Apply? Start your journey to South Africa Today! 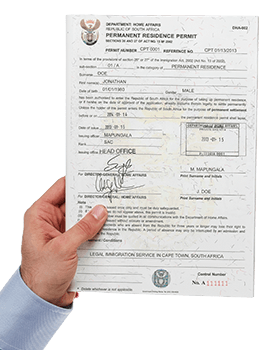 Legal Immigration Service is South Africa’s most professional and efficient visa consultancy service. 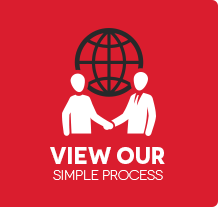 We are committed to providing our clients with flexible and transparent fee structures thereby guaranteeing the most cost-effective and affordable visa consultancy service in South Africa. To start off the process all you need to do is to fill out the form below and we will contact you to setup a time to chat and awswer any questions you might have. We are here to support you in your journey to South Africa. 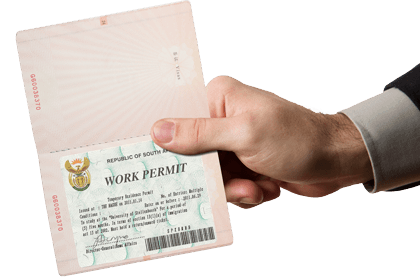 If you are unsure about which visa or residency permit you need to apply for, contact us today and we will discuss your options for immigrating to South Africa. 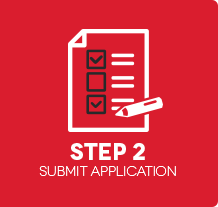 No question is too small or big for us, so simply fill-out the form and we will get back to you, free of charge.